Leadership Montgomery is pleased to announce a two NEW additions to its team: Sparkle Lonesome and Alison McLaughlin. 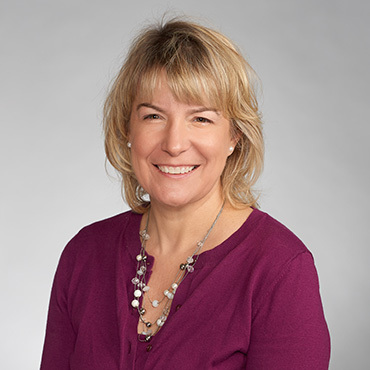 Sparkle Lonesome joins the LM team as the Executive Organizational Support Specialist. Sparkle is an administrative professional with fourteen years of nonprofit experience. In her role as Executive & Organizational Support Specialist, she manages daily functions of the Leadership Montgomery headquarters while acting as first liaison between the community and the Executive office. 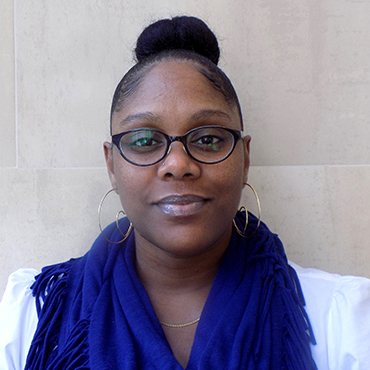 Prior to joining the Leadership Montgomery team, Sparkle served as Program Assistant for the Meyer Foundation, a local nonprofit funder located in downtown Washington, D.C., where she provided administrative support to the Vice President for Program and Community and its three Program Directors. Sparkle also spearheaded Meyer’s community engagement events throughout the D.C. region. Sparkle holds a Bachelor of Business Administration degree from Strayer University. She is a native Washingtonian and enjoys spending quiet weekends at home with her daughter. Sparkle can be reached at sparkle.lonesome@leadermont.org or at 301.881.3333. Alison McLaughlin is happy to join the Leadership Montgomery team as Manager, Events and Special Programs. For the last three years, she was Manager, Events and Operations of the Greater Silver Spring Chamber of Commerce. Prior to her event management career, she was a preschool teacher for Silver Spring Day School for seven years and an international moving consultant for Security Storage Company of Washington. Alison is a graduate of the University of Delaware and frequently goes back to her alma mater to cheer on the Blue Hens. She is a lifelong Montgomery County resident and now resides in Silver Spring with her husband, three children and a crazy Springer Spaniel. Alison can be reached at alison.mclaughlin@leadermont.org or at 301.881.3333.